Today we have 6 brand new games on our Utomik Client. 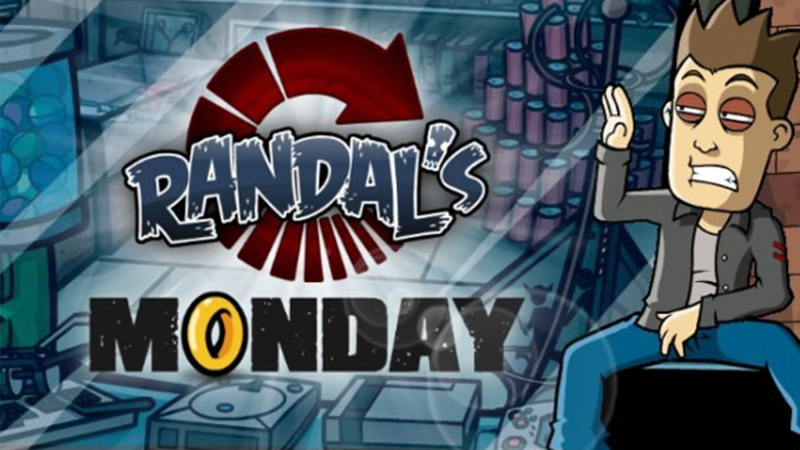 Randal's Monday, A New Beginning - Final Cut, Edna & Harvey: Harvey's New Eyes, Fire, Deponia: the Complete Journey and the horror game Decay - The Mare. Played one of these games? Don't forget to rate them, or tell your experiences on one of our Social Media pages :)!